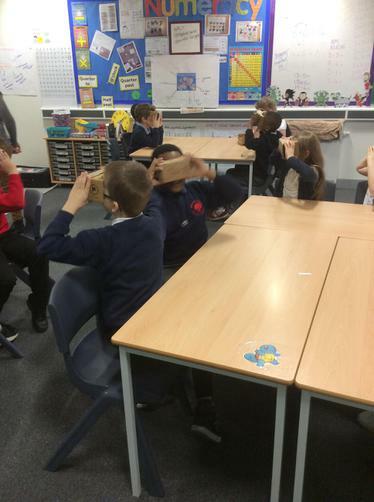 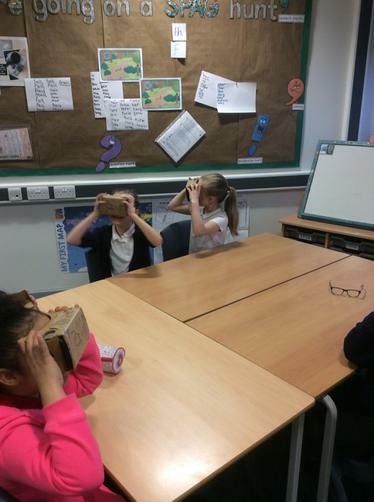 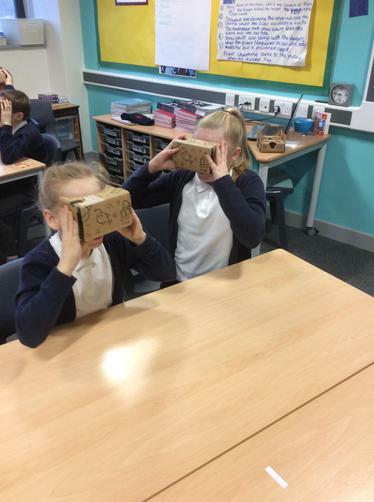 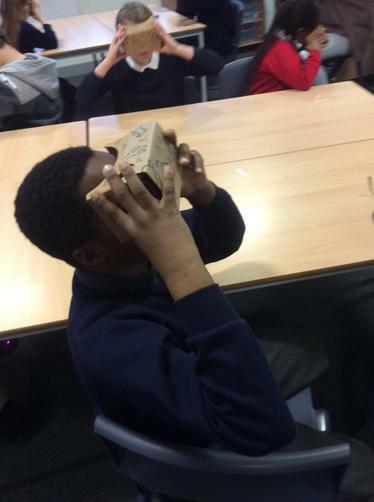 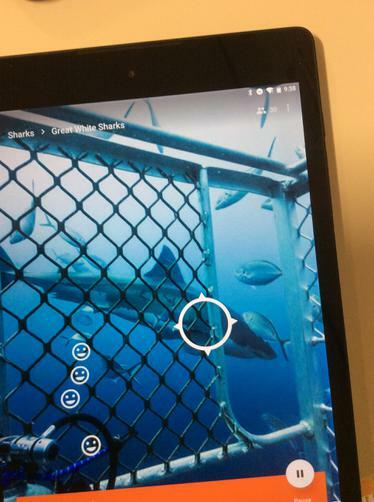 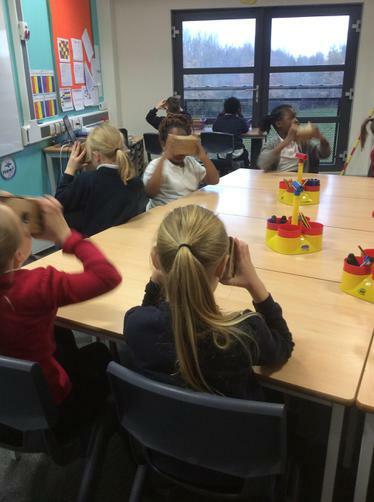 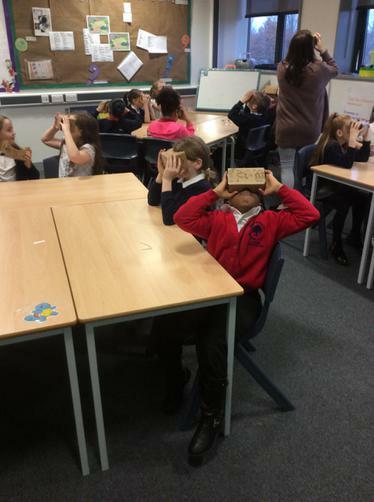 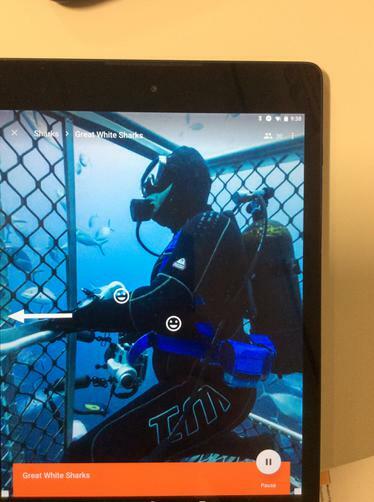 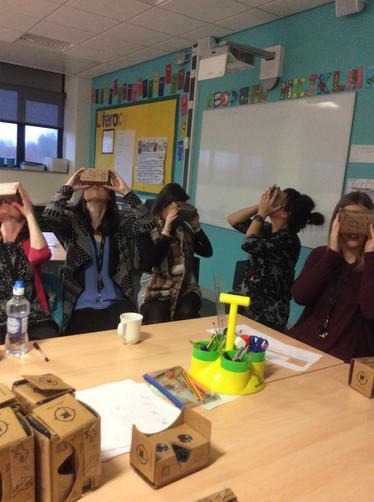 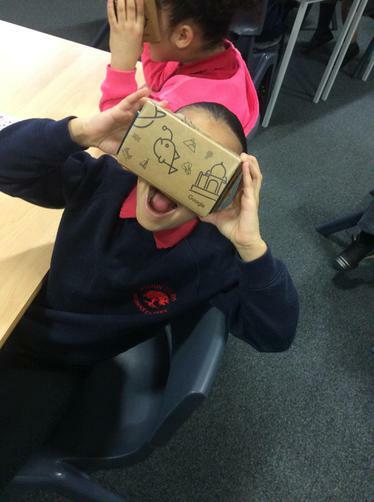 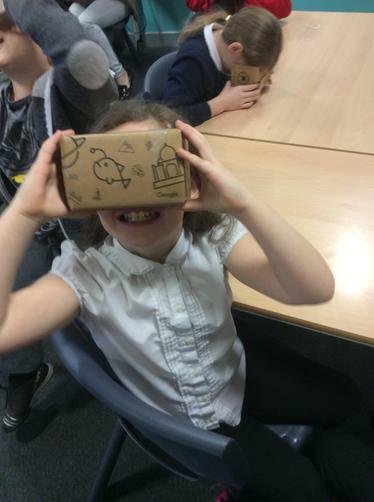 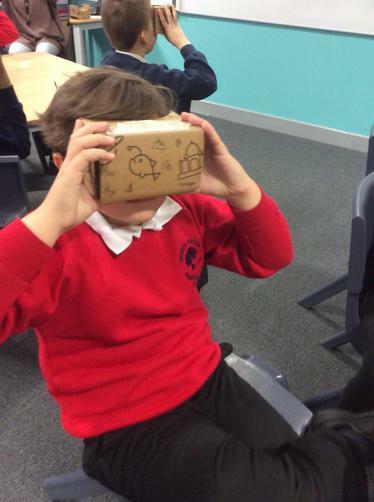 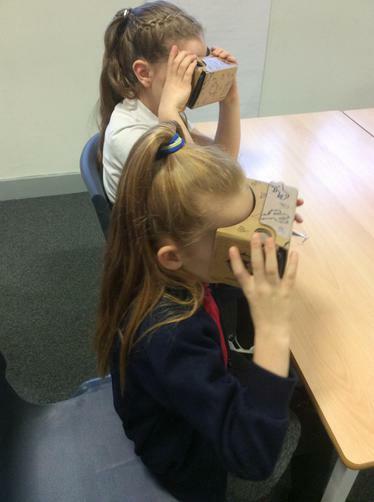 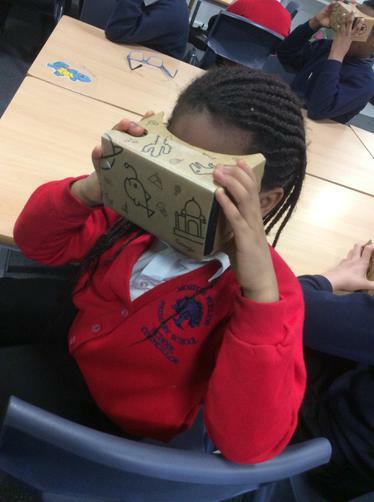 On Friday 2nd December, Google Expeditions came into school to provide the children with a virtual reality experience! 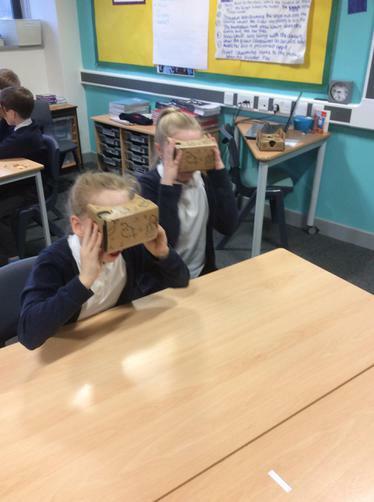 The children went to some amazing places including a castle, the moon and year 5/6 travelled down an artery into the heart! 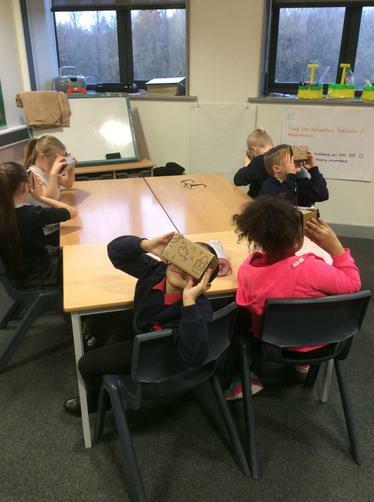 Ask your children all about it!